Ecohog’s latest model the HogMag made its debut appearance in the separation of woodchip from ferrous and non-ferrous metal at South West Wood Products based in Glastonbury. 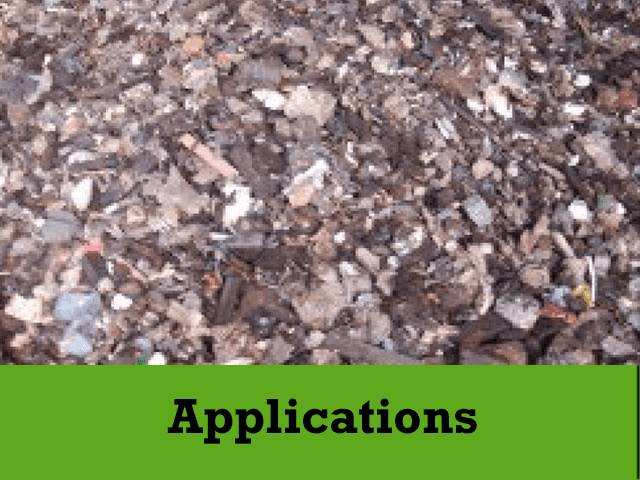 South West Wood Products are a large wood recycling company with a high turnover of wood waste products on a daily basis and play a vital role in recycling chain, turning wood waste items such as life expired pallets, demolition timber and chipboards into re-useable products. 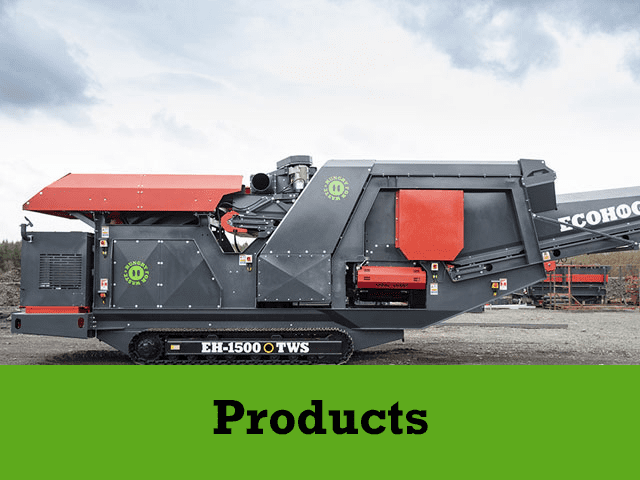 South West Wood Products are continually researching machines that will add value to their processing plant to ensure recycled wood waste items are of highest quality. 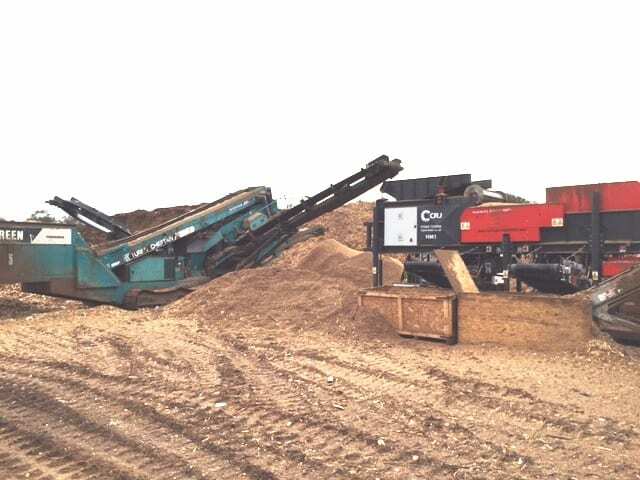 The HogMag brings major benefits to the user including the recovery of metals, enhanced quality of separated materials minimising the volume of material being sent to landfill and protection of other valuable processing equipment ensuring downtime is kept to a minimum, ultimately resulting in cash rewards. 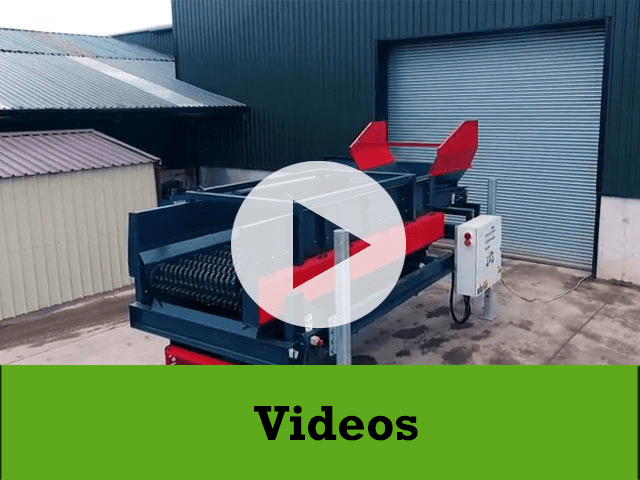 The mobile HogMag has been designed to process a range of applications in any location or existing processing system and the three integrated stockpiling conveyors ensures high throughput is achieved. For rental and sales enquiries within the UK our UK agent Rob at CRJ Services on 07796018914 or by emailing rob@crjservices.co.uk.